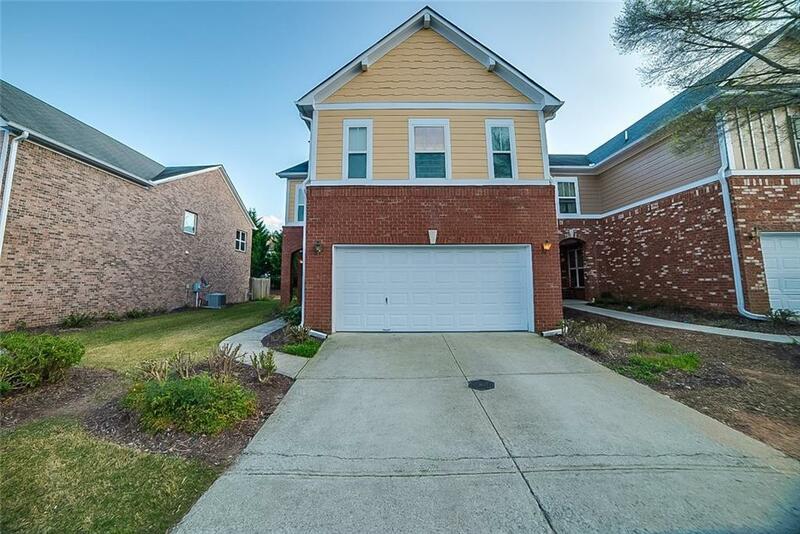 This Alpharetta end-unit two-story townhome offers a gas fireplace, stainless steel appliances, granite kitchen countertops, a back patio, and a two-car garage. Upgraded features include a new HVAC and new carpet in select rooms. Home comes with a 30-day buyback guarantee. Terms and conditions apply. Directions: 400 To Exit 11 Windward Parkway, Go West, Right On Deerfield Parkway, Right On Hwy 9 To Wyndham On Right.